Sad news indeed, Dec, but Dennis has been around for a lot more than 30 years. The company was founded in 1901. 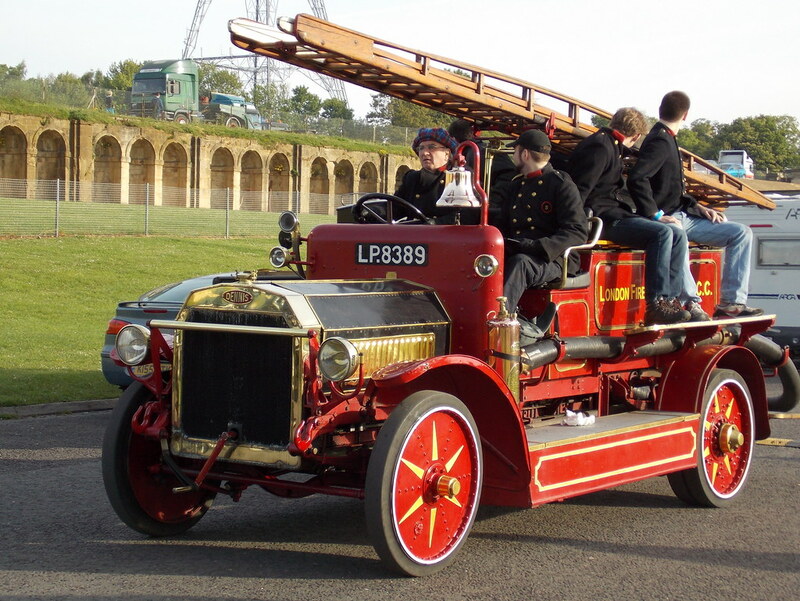 1916 Dennis, London Fire Brigade . 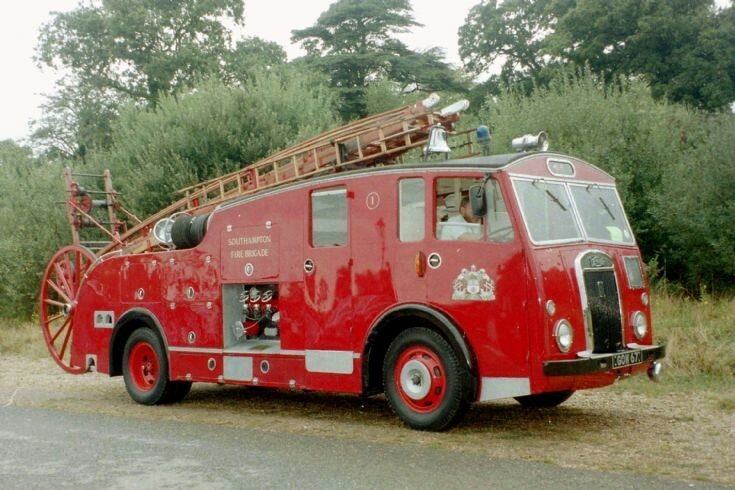 . .
1950 Dennis F7, Northampton . 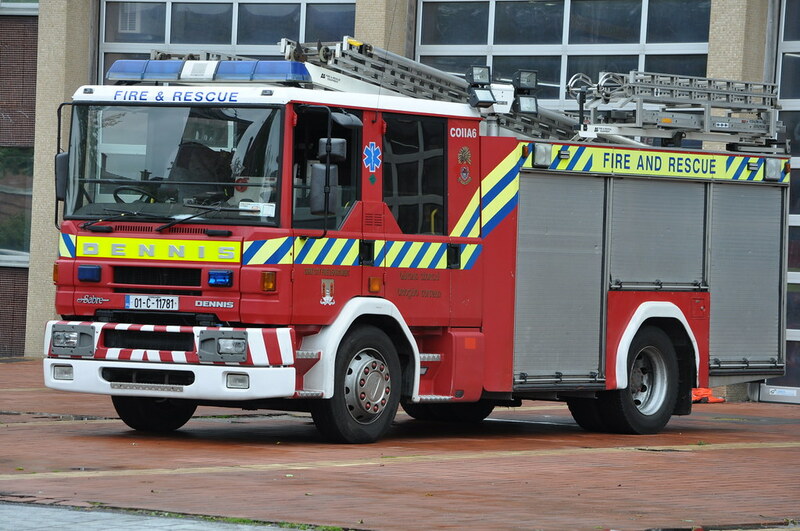 . .
2001 Dennis Saber, Cork City Fire Brigade . . .